"Can't Be On the Record" is the story of the messy aftermath of a painful breakup. But the sound is the sort of sound you want on the car stereo while driving at night with the top down and a special someone at your side. It is the sound of honey. Actually it is the sound of Honey -- a Wellington, New Zealand pop band that appears to know exactly how to craft a memorable song. Calgary's Lab Coast crafts the hooky, jangling guitar pop that we live for. The fact that they do it so well makes the contrast with their low profile in the music industry puzzling and unfortunate. But in honor of the band's current tour in the UK and Europe, Bristol's Faux Discx label is doing its part to raise the band's profile. Lab Coast and the label have worked together to choose sixteen songs from the band's impressive catalog, and have released it in vinyl, CD and digital formats. 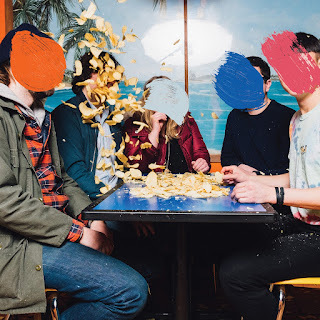 The album is self titled and span's the band's versatile offerings of garage pop, power pop, dream pop and even surf pop (no doubt inspired by Calgary's famous wave breaks). Comparisons to Guided by Voices and Teenage Fanclub are as apt as they are complimentary. The core of Lab Coast's songwriting is David Laing, Chris Dadge. On stage, the band included Sammie Smith, Henry Hsieh, and Darrell Hartsook. It seems to us that Sophie Dodds writes from the heart, with a keen observational sense and the ability to translate those observations into relatable stories. The ten songs she has written for Snow, Stars and Public Transport, the new album from Edinburgh/London band Storm the Palace, bring those talents into focus in grand fashion. The songs are not easily classified, but that is a benefit -- when you write an album over the course of nine years, chasing the style of the day is certain to leave you behind the times. 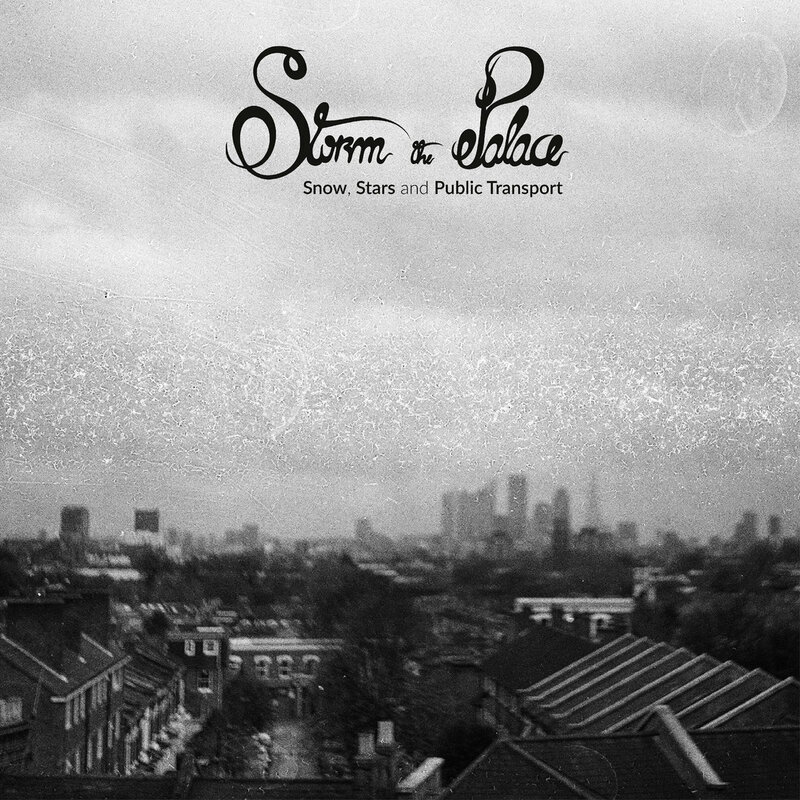 Thus, instead of inhabiting the world of numerous other bands, Storm the Palace invite you to stretch your listening experience and step into their world. Their brand of pop tends towards the baroque, and even, at times, theatrical, with plenty of vocal and instrumental variety. Perhaps the songs are best described as folk songs set in urban settings and performed as indie rock, but of course that is unlikely to work well on a gig poster. But what doesn't work well on a gig poster, can work very well for the listener. Dodds' London stories have enough detail, perspective and artistic expression to set the scene without drowning the listener's own reaction in someone else's details, and the quintet's performance fills your ears with colors and textures. It doesn't matter whether the subjects are familiar, the joy is the quality of the journey from the start of the song to the end. Not only are there countless stories in the world, there are virtually limitless ways to tell each story. And as storytelling goes, Snow, Stars and Public Transport proves a very good choice. In addition to Sophie Dodds (vocals/guitar/field recordings), Storm the Palace are Reuben Taylor (piano/accordion), Pippa Nurdie (mandolin/banjo/cello/vocals), Sam Wilkinson (bass), and Gordon Webster (drums). Additional contributions are by Dan Simons (violin/viola/vocals), and Jamie Kenny (double bass). Snow, Stars and Public Transport is out on May 12 via Seattle's Abandoned Love Records. After ignoring remixes for its first decade and a half, Melbourne's Chapter Music has released two 12" remixes. A couple of days ago, we featured the No Zu cuts. 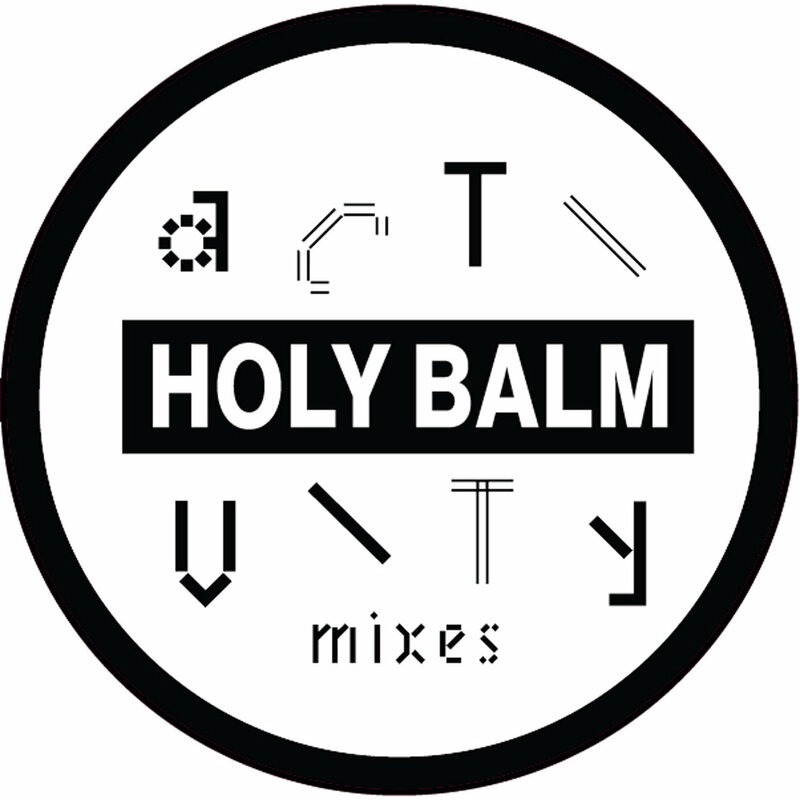 Today's feature are the Activity Mixes, consisting of five remixes of songs by house specialists Holy Balm. You may recall that the Sydney trio are aces when it comes to dance music. We assure you that their work holds up well when given and additional mix. But why take our word for it. Stream it below. Activity Mixes is available as a digital download and limited edition 12" vinyl. The new Chapter remixes are one stop shopping for your next dance party. Peace Potato arrives at a good time. A good time for us, and a good time for Doug Tuttle. It is a good time because this sort of pastoral, psychedelic pop is best appreciated with longer days, more sunshine and starry nights. And when it comes to Massachusettes-based Tuttle, it is important to realize that "pastoral" in no way connotes music that is rough-hewn or casual. 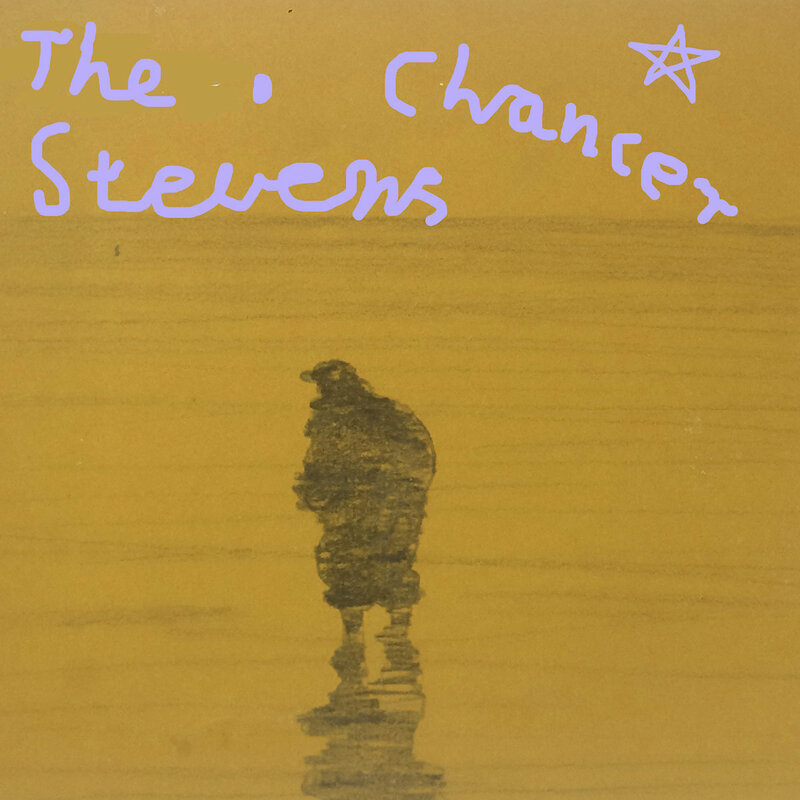 While generally relaxed, the songs here are meticulously constructed with thoughtful, well-phrased vocals and exceptional guitar work. In fact, all the instruments are played well, and Tuttle played all of them in his home studio in Somerset. Peace Potato is an album of hooks and melodies, half-dreams and hazy recollections. You don't dive in, you sit back and let it wash over you. After the final note, you reflect a moment, and say to yourself 'that was really pleasant'. And then you hit the replay button because everyone wants to feel good. The album is out now via Chicago's Trouble In Mind Records. The alchemy of Southern California's The Black Watch is just the kind of magic we live for around the Blogquarters. A heaping measure of Creation Records, a double dose of Dunedin, two packages of crunch and a box of the special order 'chime and jangle' from Amazon Prime. Mix on overdrive and then top with sprinkles from The Cure. The result on their latest album, The Gospel According to John, is fantastic post punk sounds adorned with lyrics from frontman John Andrew Fredrick, who also happens to be a college professor and writer. So, you ask, 'these guys are famous, right?' Our answer is not yet, despite many years of toil. But quite frankly, that isn't your problem, it is their problem (assuming they care, and they probably don't). Your problem is that you don't have The Gospel According to John yet. So it is time for a bit of self-help and personal responsibility. Stream the tracks below and then get busy scoring your own copy of the album. I don't want to be judgmental, but a bit of the Gospel wouldn't do you any harm. Soundcloud for The Gospel According to John. If you are going to name your own genre, (1) your choice of name should be accurate, and (2) you should be very good. Melbourne's No Zu aces it on both criteria. They are the masters of "heat beat", their own version of eclectic, bottom-heavy dance music. We were very impressed with Afterlife, their February 2016 album for Chapter Music, and have eagerly awaited more No Zu sounds. So today, we bring you new, old No Zu music. 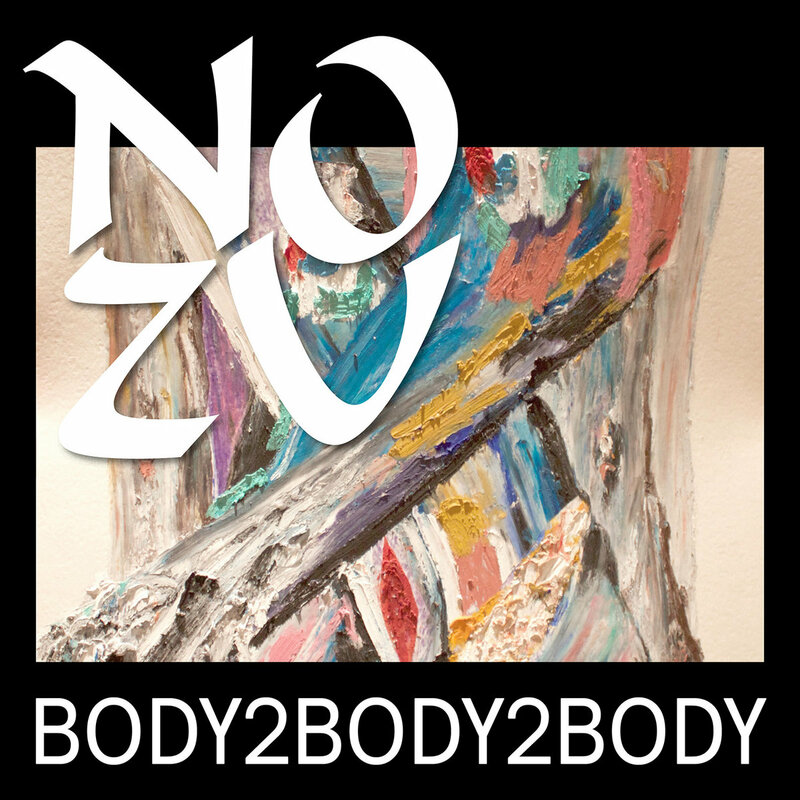 Yes, Chapter Music has unleashed two remix albums -- their first ever remix offerings -- and one of them is Body2Body2Body. the record is a 12" of two remixes of Afterlife's lead track, "Body2Body", and two remixes of another song from that album, "Spirit Beat". Around the WYMA headquarters we consider No Zu to be masters of world beat dance music, but we have to admit that the new life infused into "Body2Body" and "Spirit Beat" in these remixes is truly refreshing and very exciting. Stream it below, and then go get your own copy. And then get Afterlife. We first became aware of Lush Purr via their contributions to compilations issued by Glasgow's Fuzzkill Records and Song By Toad Records in 2015 and 2016, and we admired their off-kilter take on guitar pop. 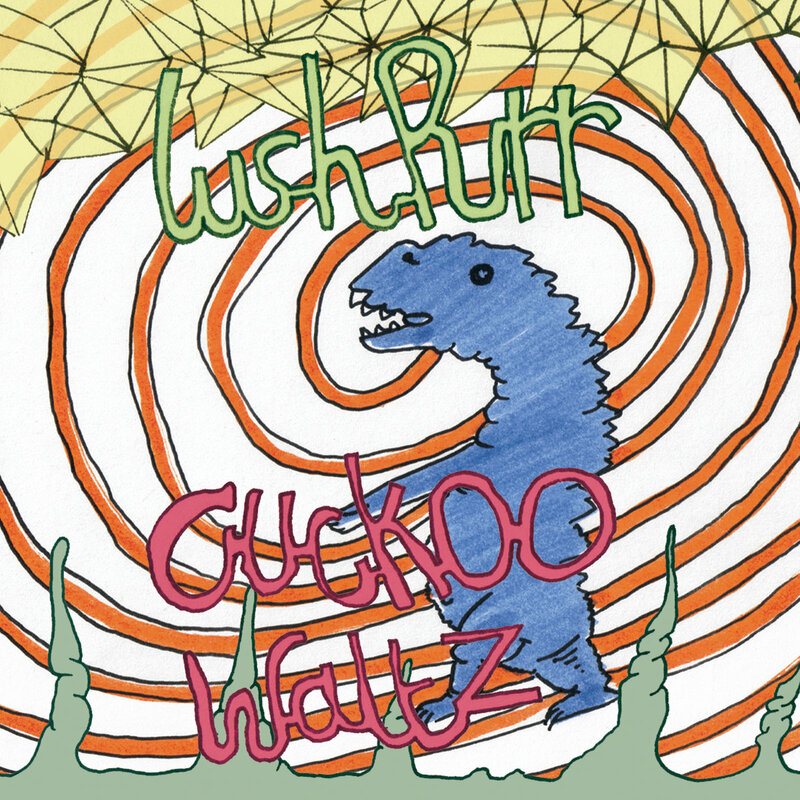 And finally, after too-long of a wait, the band has released their first full length, the 13-track Cuckoo Waltz. The album is a perfect example of the theory that the best way to make good music is to make music that satisfies the band, rather than to try and guess what music fans want. On evidence presented, what Lush Purr likes includes noisy, grunged-up rock, , fuzz pop, dream and psychedelic pop, nontraditional song structures, and dark humor. The goal for each song seems to be to capture the vibe of the band at that moment, rather than to polish for perfection. The result has the spontaneous, organic feel of a live performance. There seems to be a lot of joy in the DNA of this album, and we certainly have a lot of joy in listening to it. Supposedly album number two has been written, and we are looking forward to that next installment. Lush Purr are Gavin Will, Andy Fazio, Emma Smith, and Rikki Will. Past projects of the members include The Yawns (former musical home of three of the members of the band), Mirror Parties, Battery Face, Copy Haho, Platypus, and Doris/Mavis. Cuckoo Waltz is out not via Song By Toad records, and is available in digital, tape (eight tracks on cassette with five available to download), vinyl and CD formats.